DMC weighing scales are designed and fabricated in house. Available in various finishes, including mild steel, stainless steel or galvanised. DMC scales can also be supplied in various custom sizes and capacities, to meet any requirement. 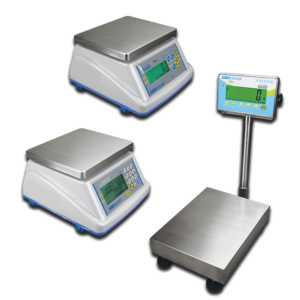 DMC are also agents and distributors in Ireland for ADAM Weighing Equipment. Adam Weighing Equipment and OEM branded products are recognised globally for quality, value and durability. All DMC scales can be supplied with trade approved, heavy duty loadcells and NSAI weights and measures compliant weight indicators. Below is a small sample of scales available, please contact DMC for more products. DMC industrial scales offer durability and quality construction for a variety of different applications. It features a large, steel base with a diamond plate surface and adjustable levelling feet. Optional ramps facilitate loading and unloading heavy objects. The platforms are available in standard format size of 1250mm x 1250mm and 1500mm x 1500mm. 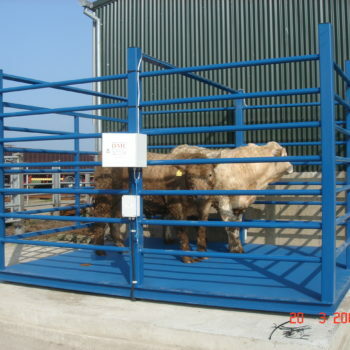 Standard weigh range of 3000kg x .5kg and in mild steel painted, galvanised or stainless steel finishes. 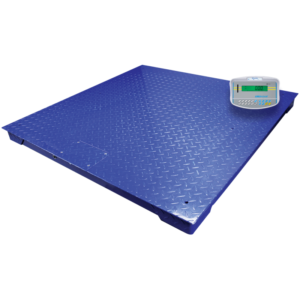 DMC provides durable bench and floor scales and dependable weighing solutions for a wide variety of industries throughout Ireland. Our scales are easy to operate and highly robust! 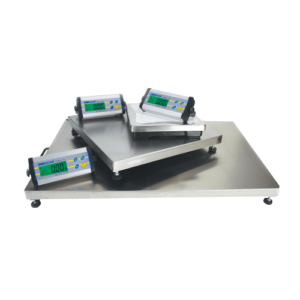 Available in a range of sizes, capacities and readabilities, DMC bench and floor scales offer sturdy stainless steel weighing pans and platforms in a choice of sizes to meet your needs – from basic weighing to counting and checkweighing. Floor scale models feature a pan with separate display and keypad that can be mounted on a pillar or placed on a nearby wall, allowing the flexibility of remote operation. Battery operation permits easy portability, while options for different indicator/platform combinations provide the versatility for many applications. DMC offer analytical balances and precision laboratory scales for measuring mass, formulation, density determination, purity analysis, quality control and materials and conformance testing to a high degree of precision. Analytical balances are highly sensitive weighing equipment that tend to be used alongside anti vibration tables to increase weighing accuracy. 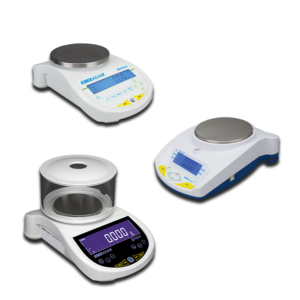 Scales come in a variety of sizes and capacities. DMC offers a broad selection of durable, IP66-rated washdown scales for all types of weighing tasks. All washdown scales incorporate stainless steel parts and watertight seals therefore can be thoroughly hosed down or washed with a pressure washer. Please contact DMC for more information on Lab/ Wash Down Scales. 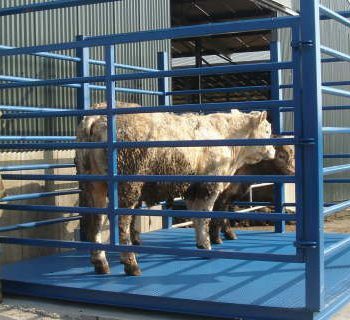 Our aluminium portable cattle scale is manufactured inhouse by DMC. Made from 5 bar marine grade aluminium plate, our scale comprises of a flat top which ensures animal comfort and safety. Manufactured to ISO Quality standards using NSAI trade approved loadcells and weight display. Standard scale is 26” wide x 7’ long & 4” high with a 2000kg capacity and rechargeable weight display, however, scales can be made to any size and capacity. DMC can manufacture and supply large cattle scales, custom made to any requirements.